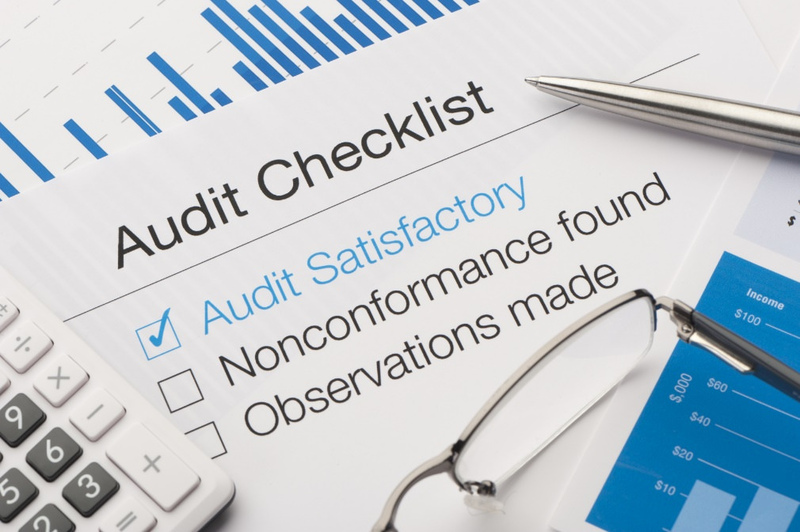 A Department of Labor audit can have a significant impact on your organization, costing your company anywhere from $500-$5,000,000 in fines and penalties. The first step to surviving an audit is knowing what to expect and being prepared. The Department of Labor is looking more closely than ever before for potential employers who are not following the rules. Some of the main reasons for the Department of Labor to conduct an audit are employee complaints and, in some cases, just plain bad luck. Schedule your Mock DOL Audit before it’s too late! By conducting a mock DOL audit, we can gather information about your company’s employment practices throughout the employee life cycle. This information helps to determine your potential exposure in the event of a real audit. We identify areas of improvement, create an action plan to improve compliance and help you put systems into place. Outdated federal and state labor laws posters. Risk of HIPPA and Personal information for possible identity theft with employee file practices. I-9 form non-compliance and confidentiality exposure. Potential fines for this small company were approximately 3.2 million dollars if the Department of Labor was conducting an audit. Are you 100% confident that your business would ace a DOL audit? Not sure, call HR Synergy at (603) 261-2402 to schedule a mock audit to help you identify your compliance exposure. We recommend conducting a mock audit annually.